HOME / FOOD / MMMM..YEAH SO GOOD! 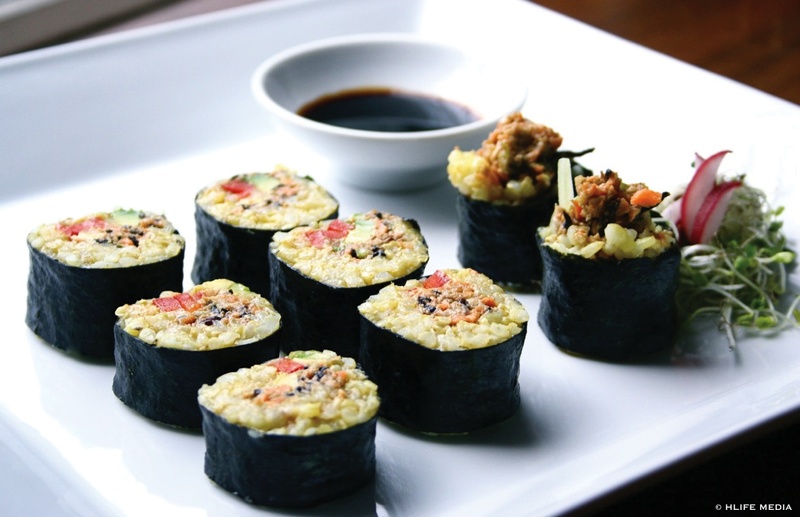 7 PLACES IN MUMBAI FOR SUSHI THAT’LL MAKE YOU GO ALL AAHHH! 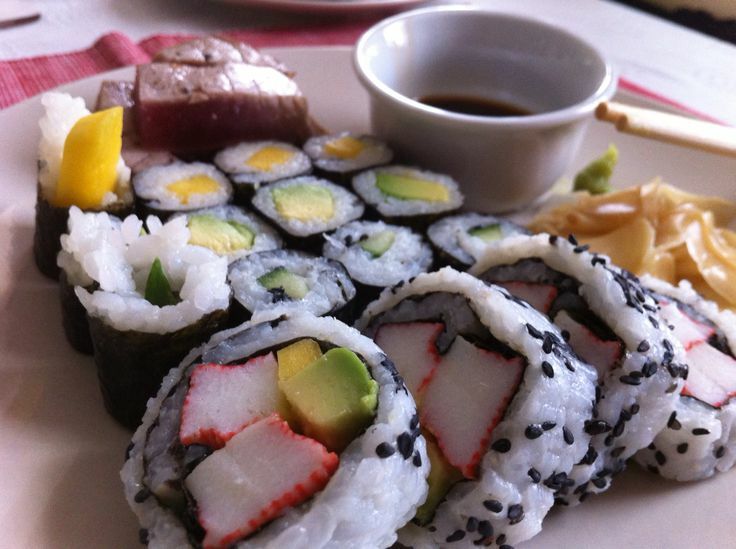 If there’s one type of food which will make your mouth water, it’s sushi. We cannot emphasize enough on how delicious and extremely healthy this beautiful dish is! 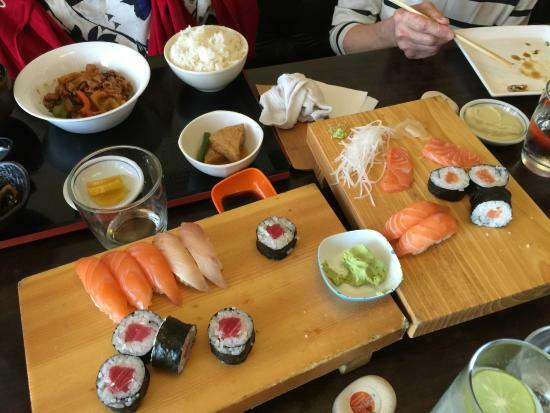 Kofuku – If you’re looking out for an authentic Japanese dinner, explore the beauty of Kofuku and learn the art of binging on sushis with the help of chopsticks. Shiro – Feast on some sushi platters at Shiro which has Buddha-esque surroundings making the place look surreal. 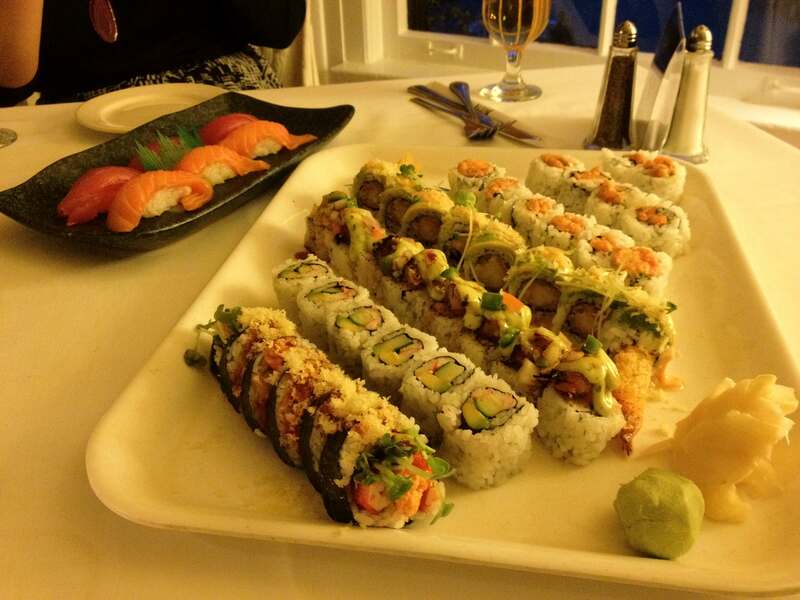 Global Fusion – This place serves you a never ending banquet of sushi. Sounds like Nirvana right? Nom Nom – If you want to go on a picturesque trip around Asia, this is one place to stop by. Nom Nom’s pan Asian spread will leave you craving for more. 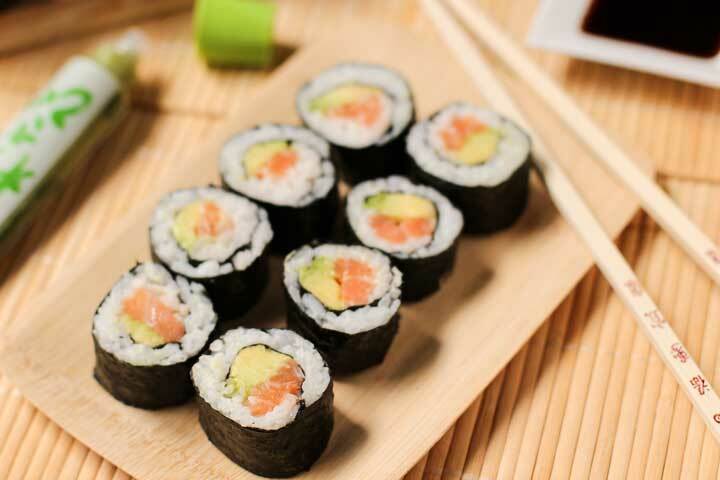 Sushi and More – If you are anywhere around South Bombay, give a call to Sushi and More. 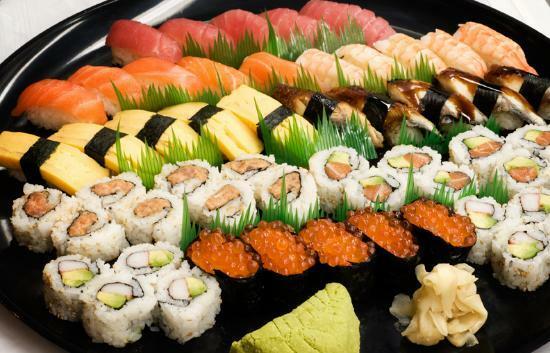 Within thirty minutes, you’ll get a lunchbox of sushi at your doorstep. Wasabi at the Taj Mahal Palace – A truly decedent experience to devour plate after plate of sushis while enjoying a stunning view of Gateway of India. 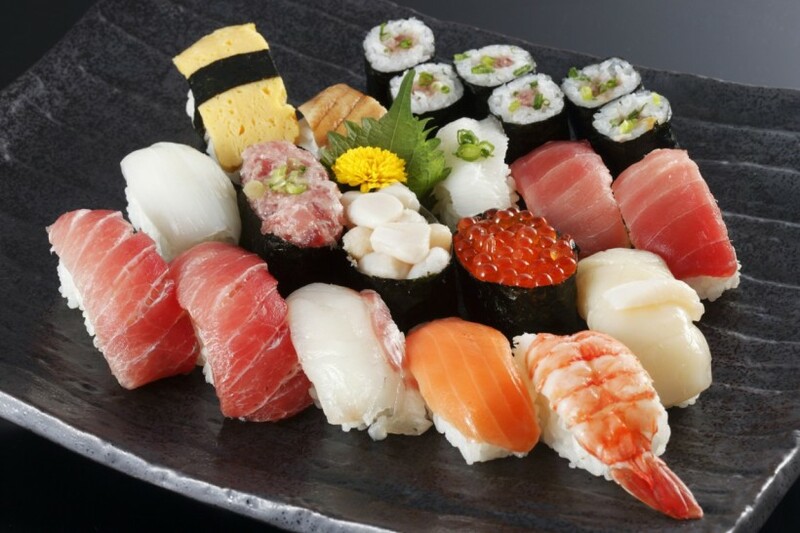 Joss – Here’s another pristine destination for all the Japanese food lovers. 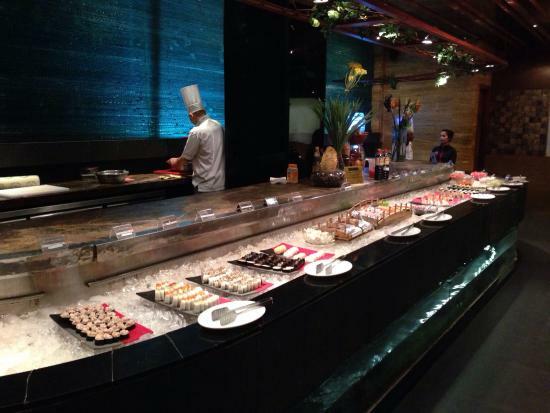 Beautifully platted rolls of sushi followed by a mouthwatering dessert will give you a night you’ll never forget. So the next time you crave for some sushi, you know where to go!